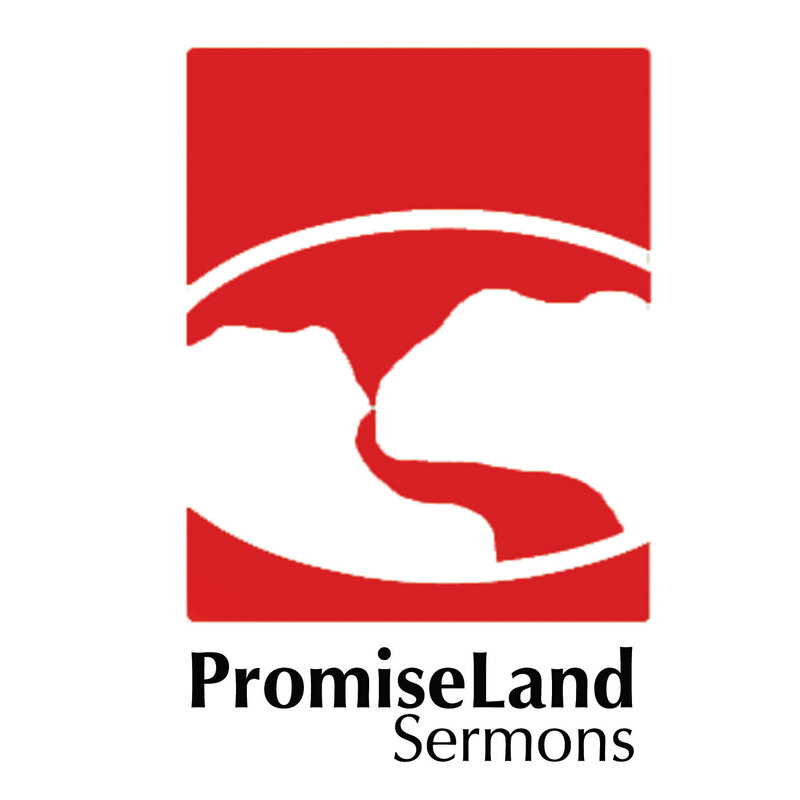 ← Are you Afraid to Love Your Neighbor? 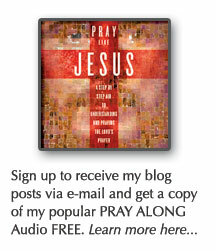 Click here to listen to the podcast of this message. The term “neighbor” that Jesus used here was not ambiguous. It simply meant: those in close proximity. Those who Jesus has put in your path. That looks so simple and basic. It is. I highly encourage you to start framing your connections with this categories. Simply seeing them in that light will get the ball rolling. Here are some people that you might encounter in your hood! 1. Loving Your Neighbor starts with meeting your neighbor. Couple weeks back, I asked everyone to name the 8 people that live the closest to you. If you haven’t done that exercise, then now is the time. You can start right now, you can sit at the kitchen table and do it with your roommates. This is crucial. It starts making you analyze the status of you and your neighbors. Are they Strangers? Are they Acquaintances? Do we have a significant relationship? Then, remember it until you can get home and write it down on your paper! Eliminate Strangers on your street. Loving Your Neighbor starts with meeting your neighbor. Baby Steps! We have so many excuses: We don’t have time. We don’t like them. They are involved in some unholy things. Jesus gives us the ultimate example of this. He calls Levi to be his disciple in Luke 5 and then Levi throws a party with all of his unsaved friends! Luke 5: 27 After this he went out and saw a tax collector named Levi, sitting at the tax booth. And he said to him, “Follow me.” 28 And leaving everything, he rose and followed him. We are called to help the sick get well. The problem is that we think we are only allowed to hang out with well people. Jesus was confident in his role as Son of God. His identity was secure. The temptation to be like the tax collectors and the sinners would not be acted upon because Jesus was well grounded. Levi was throwing the party. Levi is creating an environment where the people he knows well can interact with Jesus and his new friends. Jesus is questioned by the religious leaders and has every opportunity to apologize for spending time with sinners. Yet, Jesus does the opposite. He defends his right to be there. He doesn’t back down. I know what some of you are thinking. Man, I like this church. Bro we went to PromiseLand and the pastor said that the way we help Jesus is to go to keg parties. Yeah! Notice something very important. The bible says that Jesus was tempted in every way, yet without sin. Jesus wasn’t sloshed at the party. He wasn’t sinning at the party, and I will say that if that is a problem for you. You find yourself falling to temptation at an environment like that, then make sure you are prayed up and go with someone who can hold you accountable. Religious leaders from Jesus day until today, have throw the baby out with the bathwater. In other words, they say RUN from any gathering that is not Sunday morning 9am with a praise team and preacher. However, Jesus used every opportunity to hang out and party with a group of people who don’t have any religious framework and whom might not see him otherwise! We need to be willing to follow Jesus and choose to be with others in uncomfortable situations, because we can’t always expect people to come onto our turf. I want to encourage you to start throwing some parties in your complex or neighborhood. Your block map helps you get from Stranger to Acquaintance. Gatherings help you get from acquaintance to relationship. It might be a bit late to plan something large for Halloween night, but I encourage the groups in the church to not meet on your normal night, but instead, meet on Halloween in your front yard and make it a point to meet every parent and kid that comes near your yard. See if you can get their name. Consistency is BORING! Our culture doesn’t honor consistency. The movies we watch and the books we read are about heroes. People that face insurmountable odds and find the strength to do something special or unique. Therefore, when we look at our own life, we find our own lives boring and bland. We wait for a time when we will be special and stand out from the crowd. Overall, we are convinced that we need to make a big splash to make a difference just being a good neighbor isn’t that big of a deal. Think about this: what if you were told about a movie that was about a man or woman who goes to work everyday, has dinner with his family five nights a week, reads books to her kids before bed, he makes time to invite a neighbor over for a meal a few times a month, instead of watching football by himself, he invites someone to watch with him, she goes over to neighbors house to help with a project, she watches the neighbors kids when something unexpected comes up. Scene after scene of this movie we watch a man who is consistently faithful to his wife and to love those who are around him. We watch a woman who consistently prays for her family and invites her neighbor into her life. Our culture doesn’t value consistency, BUT The bible says the opposite. John 6 tells us the story of Jesus feeding five thousand people. Who is the hero of the story besides Jesus? The kid who brought his lunch. 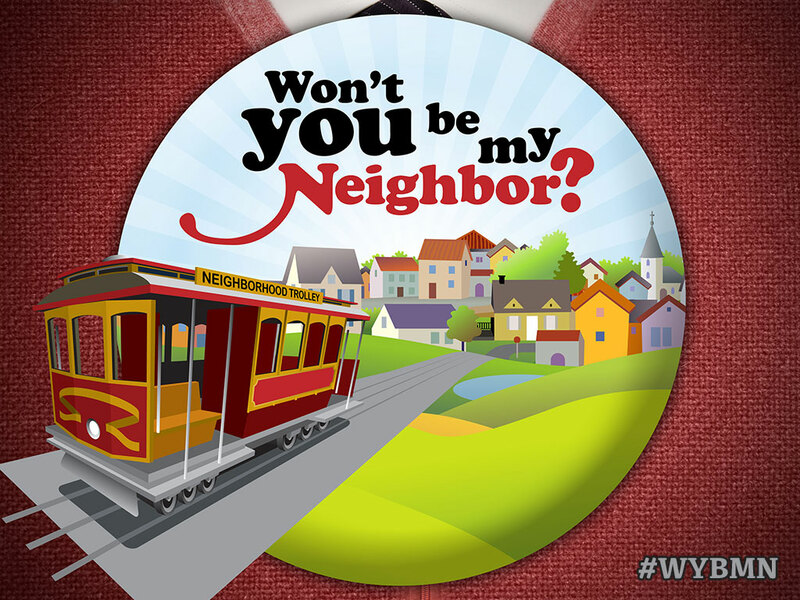 Jesus says that loving your neighbor day in and day out IS the element that can change the world! Small Things Matter! Just give what you have. Just do what you can do. Even if you can’t solve the whole problem, just give what you can give. Trust that God will fill you up with enough to supply the need that’s right in front of you. If you don’t give, you don’t get a chance to see God do a miracle. On September 6, 1995 one of baseball’s most memorable moments happened. At Camden yards in Baltimore, the Orioles and Angels played an uneventful game that ended in 4-2 (Orioles won). That is not what made the night memorable. There was a sellout crowd that night and millions watched on television as Cal Ripkin Jr played his 2131 consecutive game breaking one of baseball’s most unattainable records. After 56 years of baseball, Ripken finally beat it. The biggest outpouring of emotion was after the fifth inning when it became official. The crowd stood to their feet and didn’t stop cheering for Cal for 22minutes! They weren’t cheering for homeruns, or batting average, or pitching a perfect game. Ripken was wildly celebrated for 22 minutes for being consistent. An achievement of endurance. For 14 years, never missed a game. I want to end this message today by applauding everyone of you for hanging in there and being normal boring consistent WORLD CHANGERS! Day in and Day out. Loving God and Loving people. Your autobiography might not be a best seller, but your influence in the Kingdom, might just change the world. 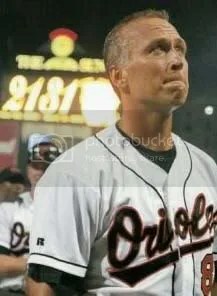 Posted on October 27, 2014, in Sermon Notes, theology and tagged cal ripken jr, consecutive game record, who are the people in your neighborhood?. Bookmark the permalink. Leave a comment.